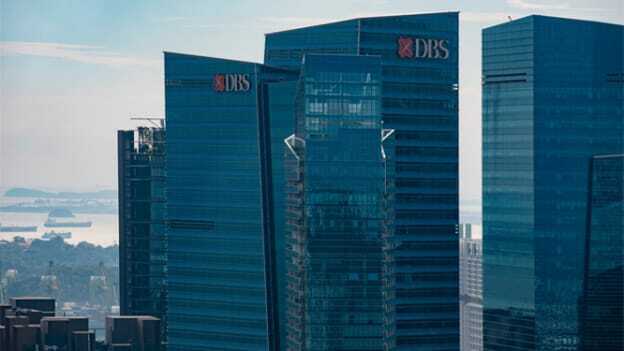 Singapore-based DBS Bank will open up more branches in existing cities and new branches in additional cities as a part of its expansion plan. Singapore-headquartered DBS Bank plans expand its physical reach in the country through new branches and kiosks. Apart from adding more facilities in pre-existing cities such as Andheri in Mumbai, Gurugram and Noida, the group will also open up nine new branches across Hyderabad, Ahmedabad, Coimbatore, Vadodara, Indore and Ludhiana, in March 2019. As the bank expands across Tier I and Tier II cities, DBS India will also open up five new branches in unbanked rural areas of the country. This plan comes right after the bank’s launch as a wholly-owned subsidiary under the name DBS Bank India Ltd (DBIL), according to a press statement. Currently, the banking giant operates from India out of 12 cities including: Delhi, Surat, Mumbai, Nashik, Pune, Kolhapur, Bengaluru, Cuddalore, Chennai, Moradabad, Kolkata, and Salem. The overall goal of the banking institute is to scale up across the country by using a “phygital” model to help large corporates and SMEs with lending solutions. According to Piyush Gupta, Group CEO of DBS, investing in expanding DBS’ reach in “Asia’s two biggest markets--China and India,” remains crucial. After recently riding the success of data-driven lending options for SMEs, setting up a full-fledged subsidiary seemed like a natural next step for the company to scale up its operations in the country.